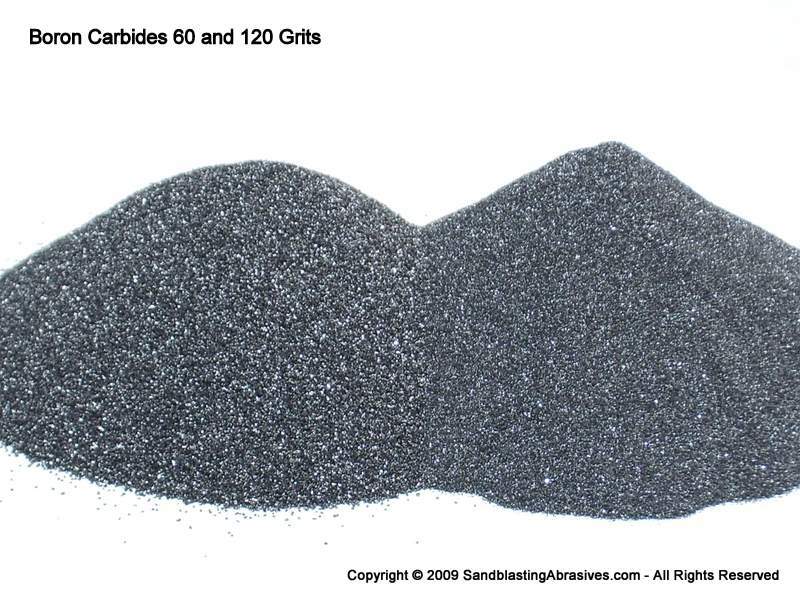 Nuclear Grade Boron Carbide Powders for radiation shielding applications. 100 micron average particle size. Commonly used in nuclear shielding panels, reaction control rods, etc. 76% Boron content minimum, plus additive for enhanced heat transfer. NQA1 certs are available. Call to discuss. This item cannot be purchased on-line.